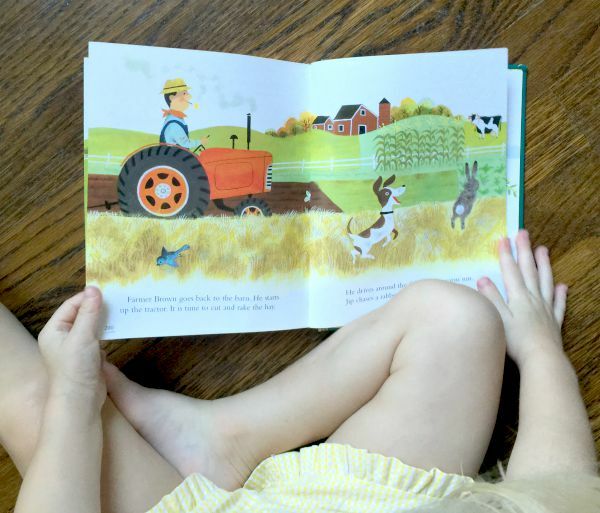 At the start of each new season I like to pull together (mostly) classic children’s books for my readers to enjoy with their children or grandchildren. Whether you take this list to the library or order on Amazon to add to your own collection of wonderful children’s books, I hope you find a new favorite on this autumn list! And don’t forget: any of these books would also make a wonderful gift for a fall birthday! 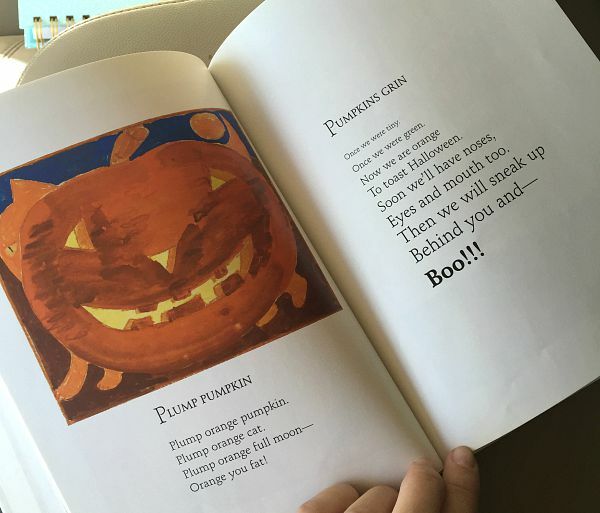 I know I’ve said this before, but when you go to your local book store, and come to the seasonal book display in the children’s section, be wary! Many of these seasonal books being pushed by publishers and book stores are sub bar at best . My opinion: why spend time on the “filler” books when there are so many other wonderful books out there? 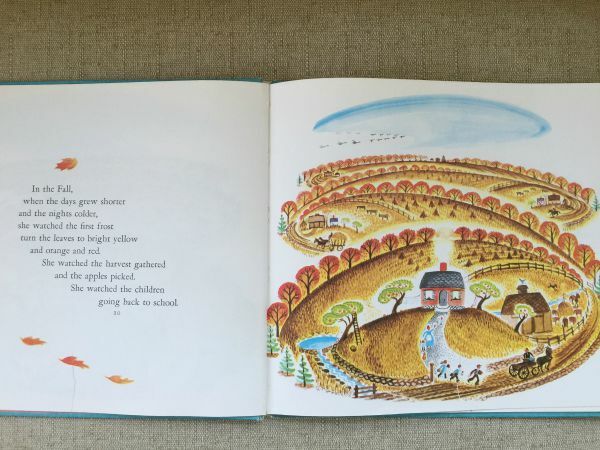 Today I am listing many time-tested, beautifully illustrated books (and a few cute animal books because it is fall and that means a lot of county fairs and petting zoos!). Scroll over each book for description. And note: several of these “Thanksgiving” books sold out on Amazon last year in the weeks before Thanksgiving, so if you want one for the month of November, you might want to go ahead and order! 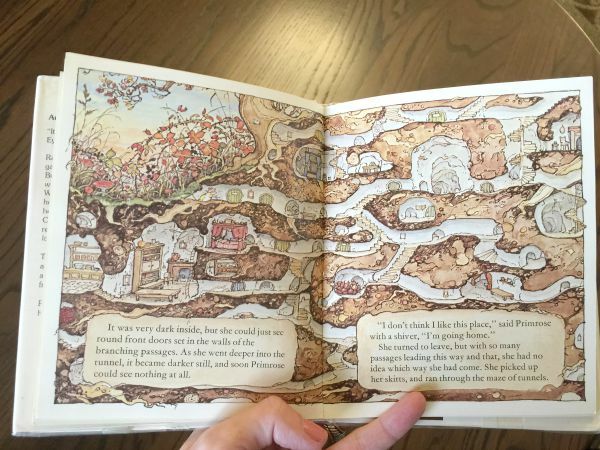 And because it sometimes helps to see the inside of books, here are some examples of the beautiful illustrations from some of the books above. 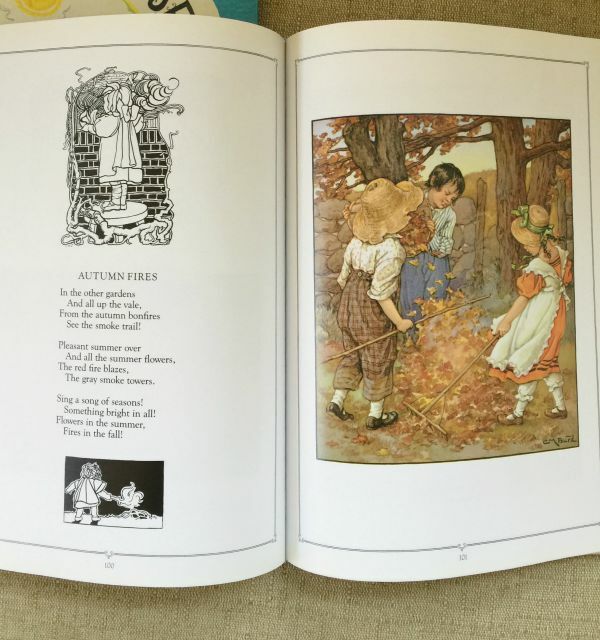 Please comment below if you have any fall children’s books that you love! I am sure I missed some good ones! 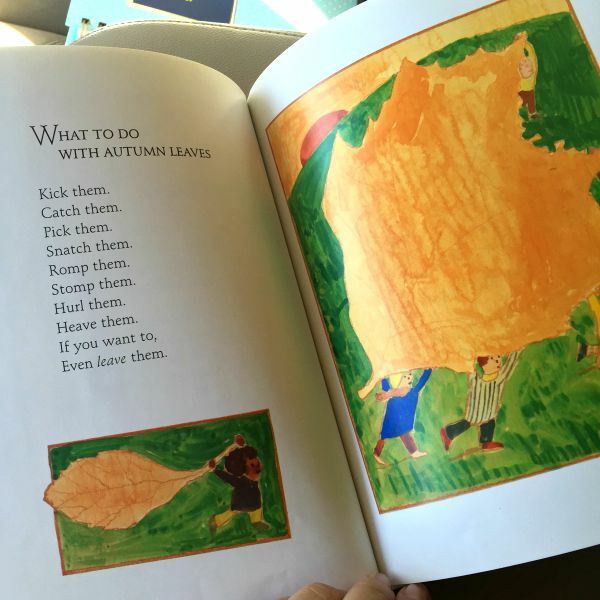 We love “In November” by Cynthia Rylant. Beautifully illustrated and sweet message about family gathering at Thanksgiving. Oh good to know! I will look it up – thanks for the suggestion!! Great list! I’ve enjoyed reading it and the photos too. I’ve checked them out on amazon and my local library and am able to get some that way. Thank you! Oh good! This makes me so happy – thank you so much for sharing!